I can’t believe it’s already the middle of December! As I reflect on our contributions over the year, I can’t be more proud of my team of employees, contractors, and volunteers, who are passionate about FreeBSD and dedicated to supporting the FreeBSD Project and community. Last year, we spoke about the Foundation’s new co-op program in conjunction with University of Waterloo. 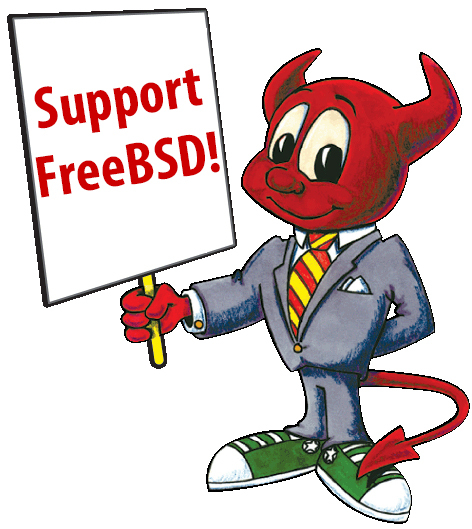 Introducing people to FreeBSD is an important part of the Foundation’s mission. We were pleased to continue the program in 2018 and even more excited when one of the first interns became a full-fledged committer. It’s almost here! Tomorrow, November 27, is #GivingTuesday. Now in its seventh year, #GivingTuesday is a global event that brings together diverse communities to foster giving. 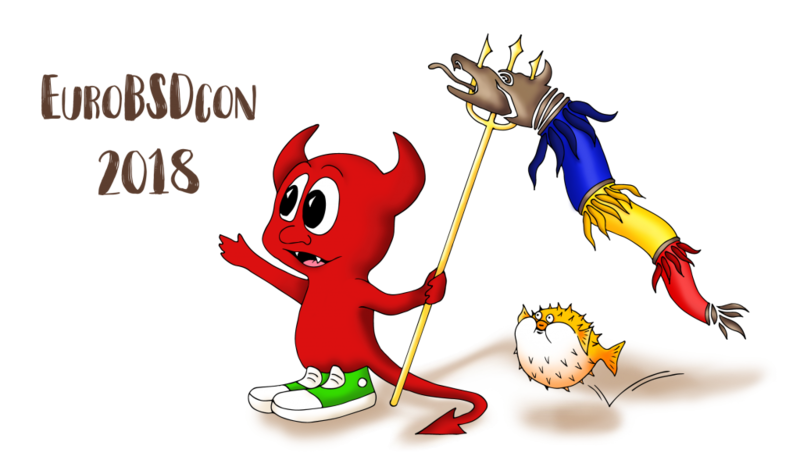 Last month I attended EuroBSDCon and the preceding FreeBSD Developer Summit. Both events were held at the University Politehnica of Bucharest, Romania. The two-day developer summit was a productive, face-to-face opportunity for contributors from various parts of the project to work together discussing ideas, and working on plans and solutions for improving FreeBSD, processes, and developer support. 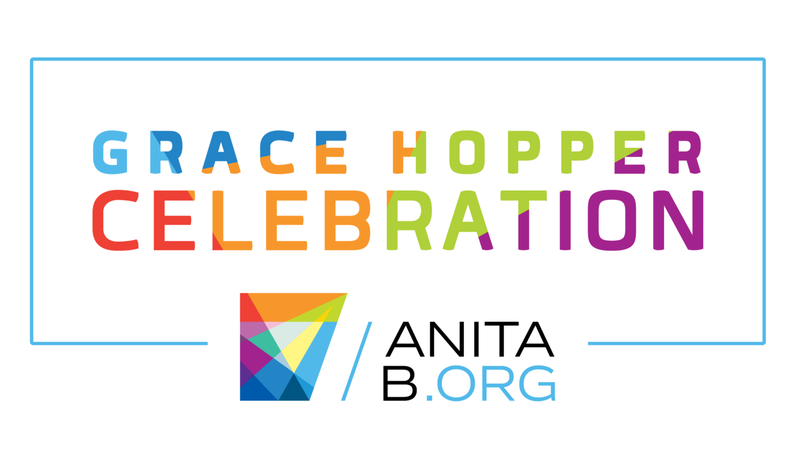 In our continuing efforts to recruit more women to FreeBSD, Dru Lavigne and I attended the Grace Hopper Celebration last month. 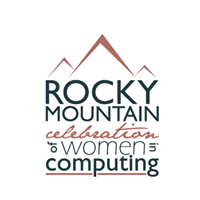 They claim it’s the largest gathering of women technologists in the world, and I believe it! This was the fourth time we’ve had a table in the job fair to recruit people to the Project. Where else can you find 20,000 people, in one place, who have (or can quickly pick up) the skills to contribute to our Project?